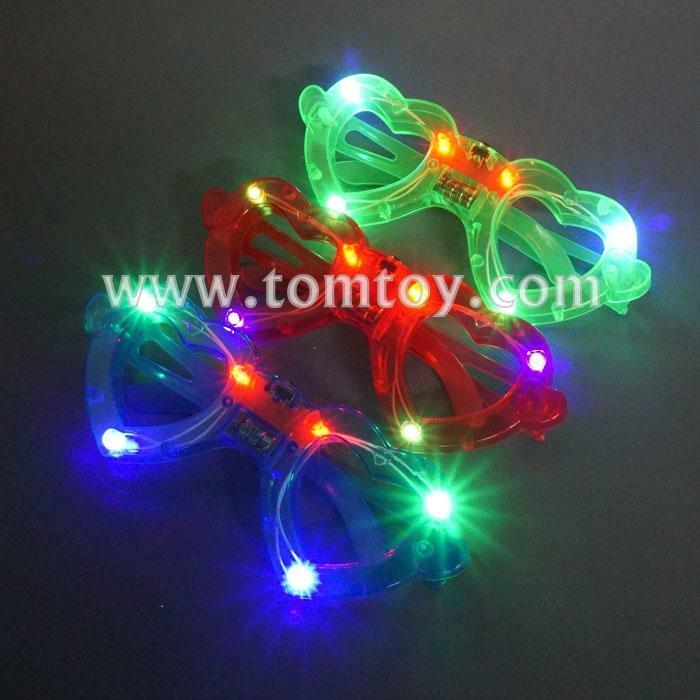 1.This assortment of red, blue and green, heart LED shades are perfect for special events, parties, holidays, and party favors. 2.Stand out with these cool and stylish flashing eyeglasses. Great for children, teens and young adults. 3.Measuring about 5 inches in length, one size fits most.